Coughing is one of the most common health problems. When there is a blockage or irritant in your throat or upper air passages, your brain thinks a foreign element is present and tells your body to cough in order to remove that element. There are two primary types of coughs, dry and productive. A productive cough is one in which you are coughing up phlegm or mucous-this is not a cough that should be suppressed, as your body needs to rid itself of the gunk that's in your chest/lungs. A dry, cough is also we do want to stop. It can be caused by allergies, dry air, a random tickle at the back of your throat that won't go away, the aftermath of a cold and being in a dusty environment. You can also make a cough syrup from baked onion juice, comfrey tea and honey. Drink it daily to get relief from a dry cough. 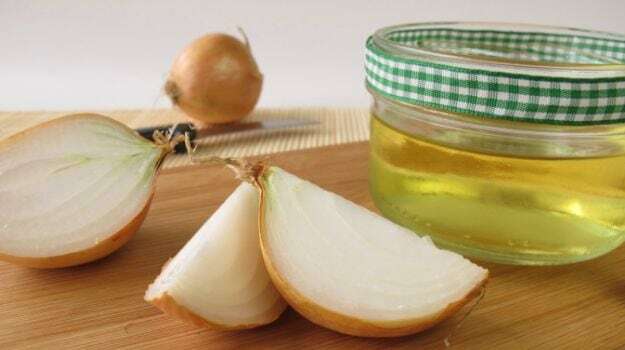 Another option is to combine one-half teaspoon of onion juice with one teaspoon of pure honey. Swallow this solution at least twice a day to get rid of cough and soothe your throat. 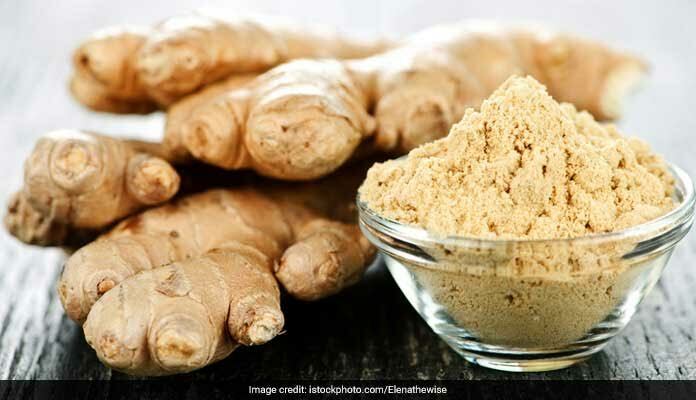 Dry cough can be cured by a turmeric and milk. 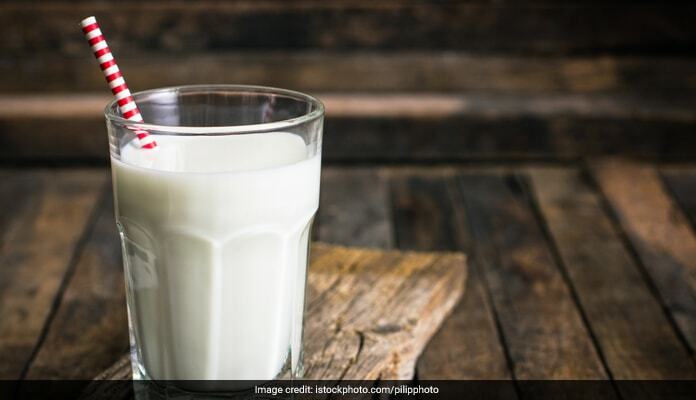 Add a pinch of turmeric to a glass of warm milk before bedtime. The warm milk will calm your throat and help you sleep. Turmeric the golden spice is a panacea for many problems because it is a natural antibiotic. When you awaken the next day, you will feel better. 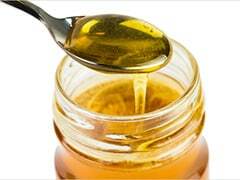 Honey can more efficiently to calm a cough than over-the-counter drugs. It is a rich demulcent, with a high viscosity and stickiness that does an incredible job of coating and soothing those irritated mucous membranes. This is an excellent alternative remedy for both kids and adults, but should never be given to children under the age of 2 years due to the risk of botulism. 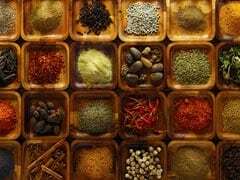 Here is a list of spices from your kitchen that will help you have sickness-free winters! 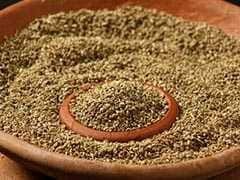 Ajwain is rich in antioxidants and has numerous anti-inflammatory properties that brings relief to chest congestion and helps in dealing with colds and sinuses. Also a popular remedy for sore throats, salt water can ease the discomfort caused by a cough the same way it helps a sore throat-through osmosis. When the concentration of salt is higher outside of the cells in your mucous membranes, water flows out of the cells to balance everything out. When water leaves the cells, swelling goes down, and discomfort is decreased. Steam can cure anything dealing with a cough, cold, or congestion. Not only does the steam quite literally loosen mucous and phlegm, almost immediately, but you can add numerous essential oils that will impart wonderful healing benefits. These benefits (anti-viral, anti-bacterial, anti-inflammatory etc.) do become airborne, so you inhale them while you breathe in the steam.